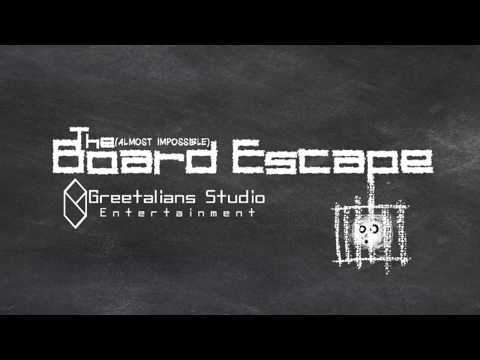 The Almost Impossible Board Escape (T.A.I.B.E.) is finally out - PROMO CODES INSIDE — Welcome to the GameSalad forum! 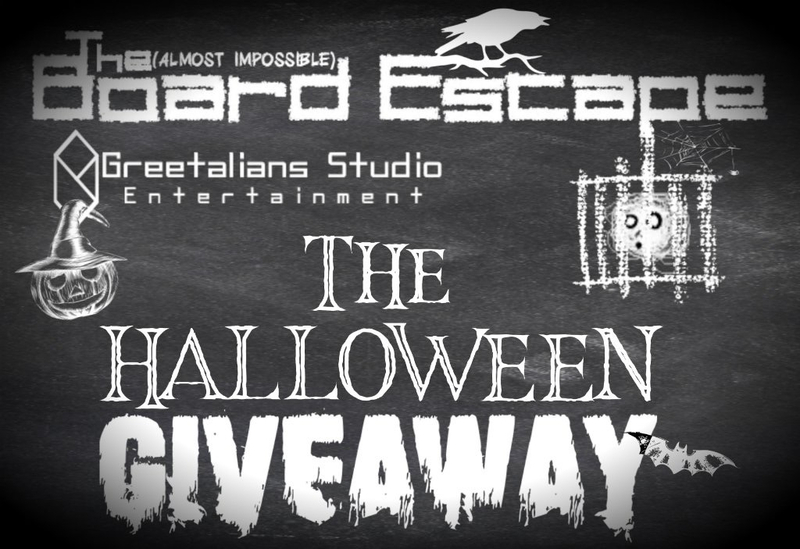 October 2018 edited October 2018 in Announce Your Game! Many thanks to this community that has been a HUGE help, being this my first game. And a special thanks to the guys that spent their time testing it. Any feedback is very much appreciated, I'm working now on additional levels, but I want first publish it on Google store. Fantastic! - A first game is always very exciting. Best of Luck with sales. I will be giving it a go this weekend when I get my iPad back! @Metallo wow! congrats in witch country's? Thanks a lot...sorry, forgot to specify, it is Ireland. JNSHK4CYL4N4P0UFPYXS63Z Gonna take this one. Very professional for your first game! The title does it justice. Oh I left a review. How are you gonna edit your post with codes after 24hrs.? Hehe ok. Or you can ask @adent42 to unlock it for you. I'm giving more promo codes on twitter. Not sure if I can post a link here, but in case just contact me and i'll provide you with the code.